Should Veterans for Hire Use a Video Resume? We are living in a visual world. 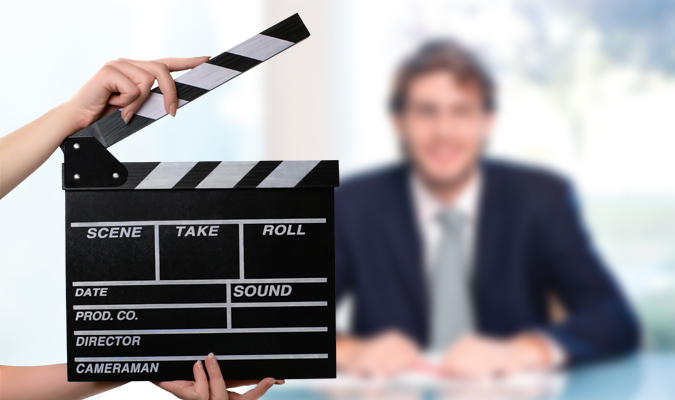 In our last blog post we talked about headshots on a resume, but video resumes are becoming more widely accepted. Ashley White, who is Human Resources Director for APQC says this....I would suggest that a candidate never put a headshot in their resume UNLESS part of the role requires that they do so, i.e. a model or television personality. Normal human instinct is to form an opinion about the physical appearance of someone within the first few seconds/minutes of observing or meeting them. If you have a picture on a resume, it’s hard for a recruiter not to at least form a quick judgement. What I really like (and hope to see more of) are candidates who use a “video resume” in conjunction with their traditional resume. One of the staffing firms that I work with does this as a part of their process. I receive a short (less than 90 seconds) video that allows the candidate to introduce themselves and answer a few high level questions (what are your strengths? What makes you stand out from other candidates? What do you think you bring to the table?, etc) along with their traditional resume containing job history details. For me, there is so much more to gain when I have a visual of the candidate AND their self-assessment. The trick with using this technique is to make sure the short video is still professional, structured and doesn’t feel like a Snapchat. Here is an example of a video resume.